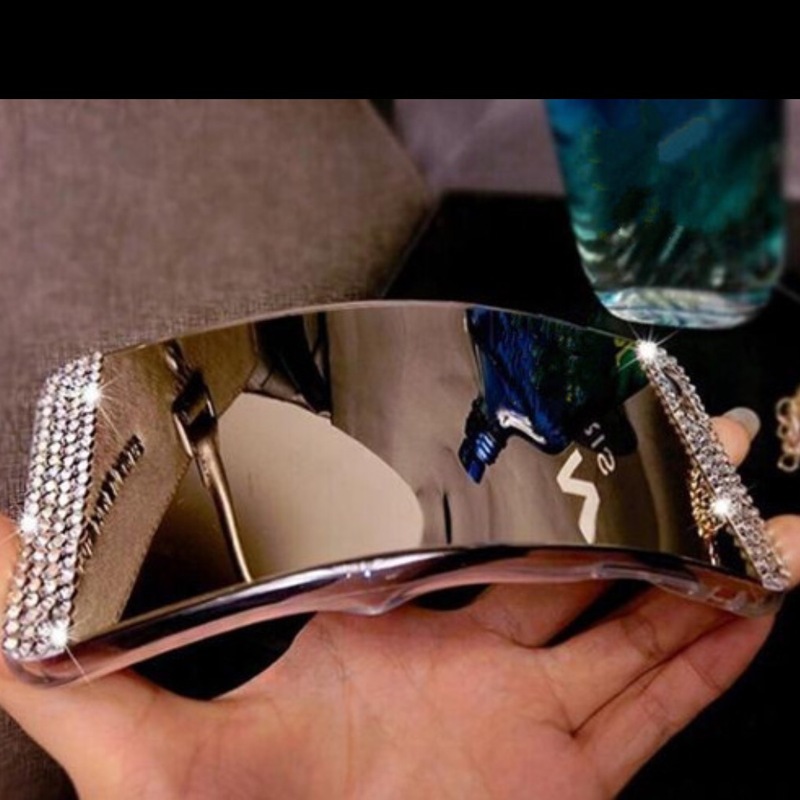 This is the Bling Soft Reflective Mirror iPhone Case blinged crystal version of our soft reflective mirror case. Check out your reflection on the go with this Thin Soft Reflective Mirror iPhone case for iPhone . Works like a real mirror.